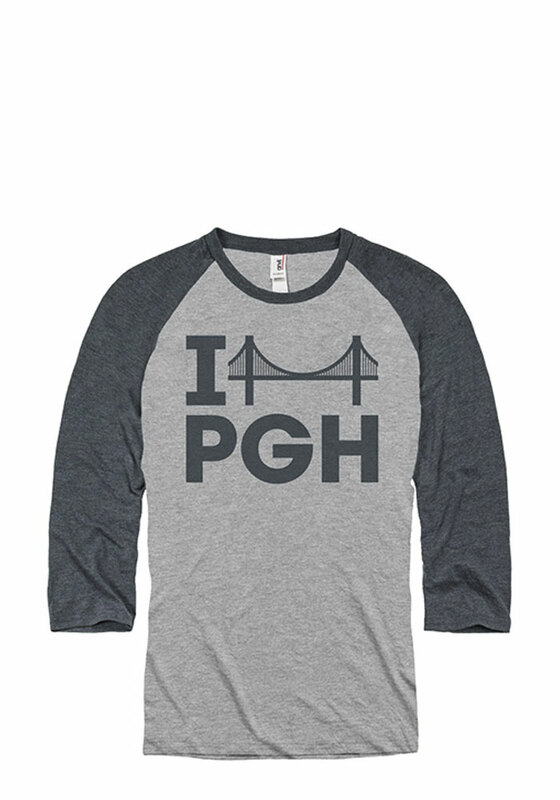 Show your Pittsburgh love in this tee! 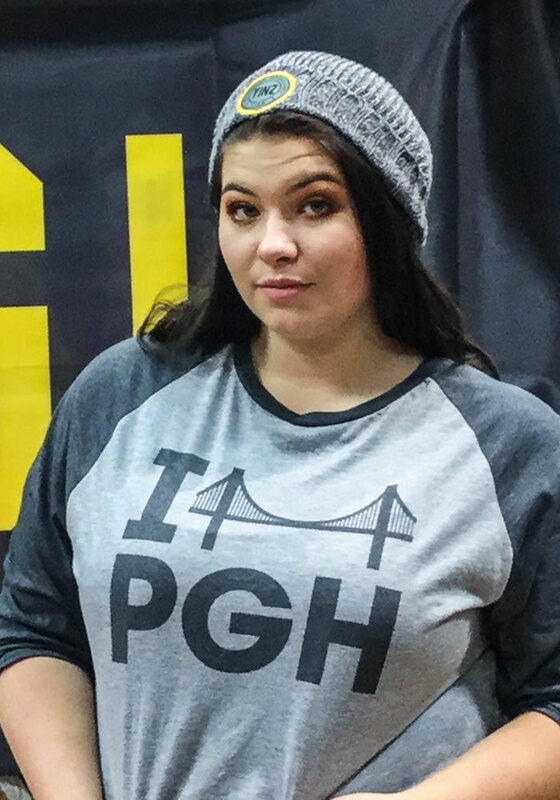 Featuring a screen printed 'I Heart Pittsburgh' wordmark where the heart is a bridge on center chest. Pittsburgh is at the junction of three rivers so there are many bridges throughout the city, making them a staple of Pittsburgh.